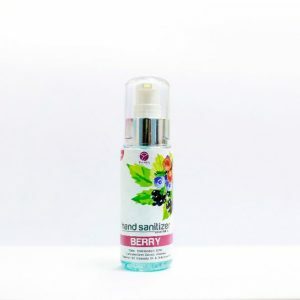 BERRY HAND SANITIZER This Hand Sanitizer is infused with Sireh Extract, Aloe Vera, Cinnamon Oil, Citronella Oil, and Wildberry Oil. This sanitizer keeps your hands germ-free and feeling silky smooth. HOW TO USE: Pump almond-sized drop into hands. Rub until absorbed. Guards against germ-causing infections. 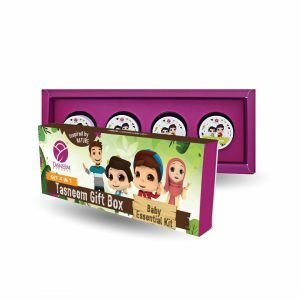 Formulated with botanical extracts and essential oils. Sweet. chewing gum-like scent. 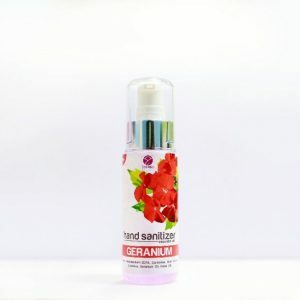 GERANIUM HAND SANITIZER This Hand Sanitizer is infused with Sireh Extract, Aloe Vera, Geranium Oil, and Rose Oil. This sanitizer keeps your hands germ-free and feeling silky smooth. HOW TO USE: Pump almond-sized drop into hands. Rub until absorbed. Guards against germ-causing infections. Formulated with botanical extracts and essential oils. Sweet. 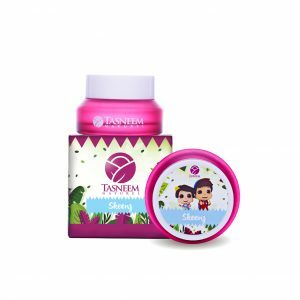 chewing gum-like scent.